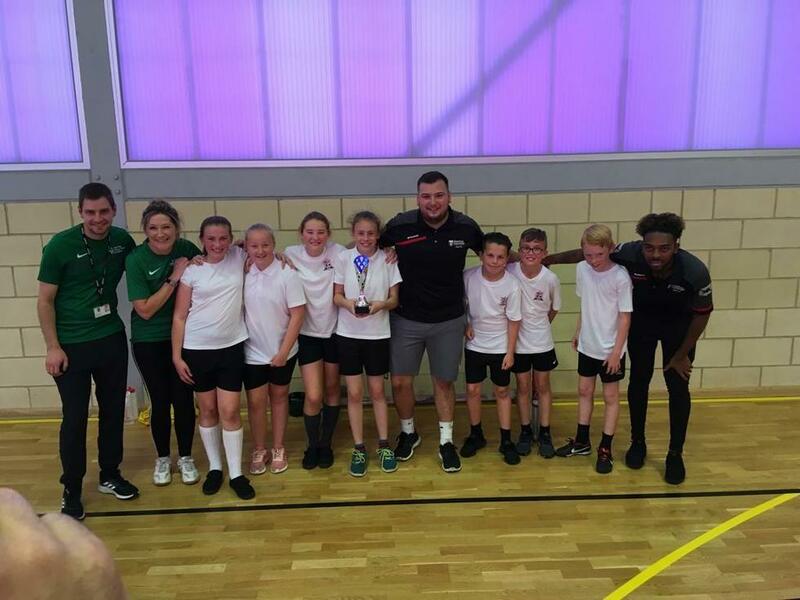 Well done to Year 6 children for winning the Catholic Cluster Handball Competition. Thank you to the Newman students who spent several practice sessions training the children in preparation for the competition. All players demonstrated hard work and determination throughout. What a team!